Governor Samuel Ortom of Benue State on Tuesday vowed to fish out all ghost workers stampeding financial development of the state. 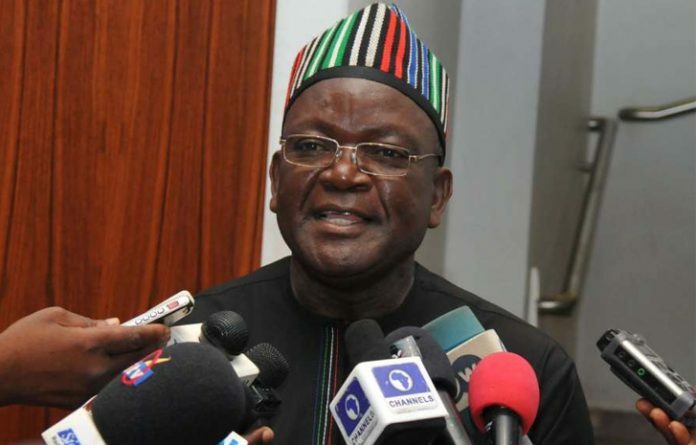 Ortom also said he would do everything possible to reduce the wage bill of the state from the current N7.8 billion to N4.5 billion. He told newsmen in Makurdi that part of the process to achieving the reduction of the state's monthly wage bill would ensure screening of all staff of the Benue State University (BSU) where at least N600 million is expended as salary each month. "I spend N600 million in BSU as salary every month so I'm ready to fight them now. They must undertake the screening exercise because I must fish out all ghost workers in the state," he said.